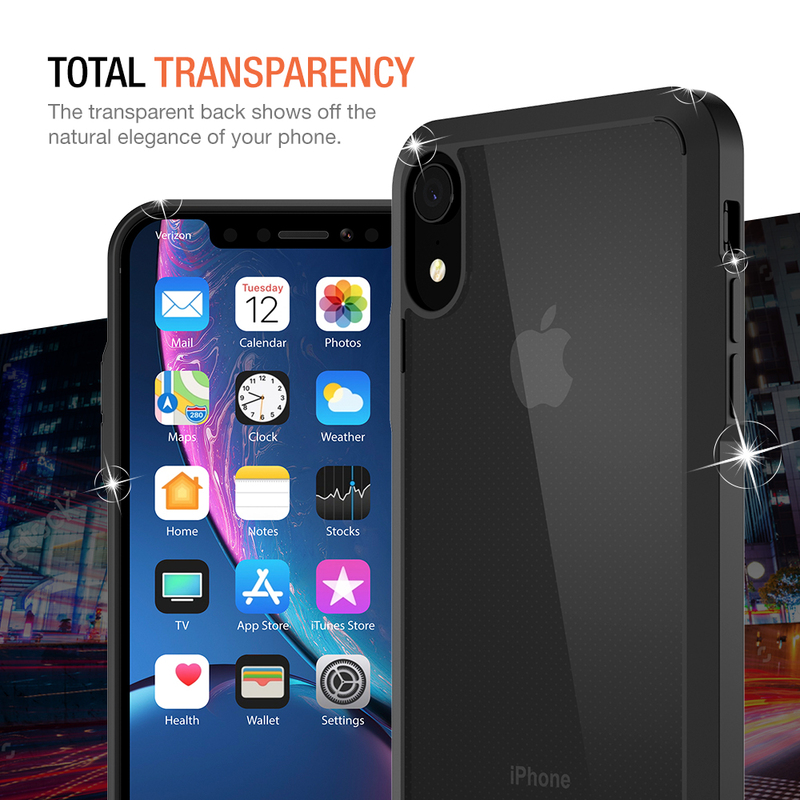 SKU: TM000296. 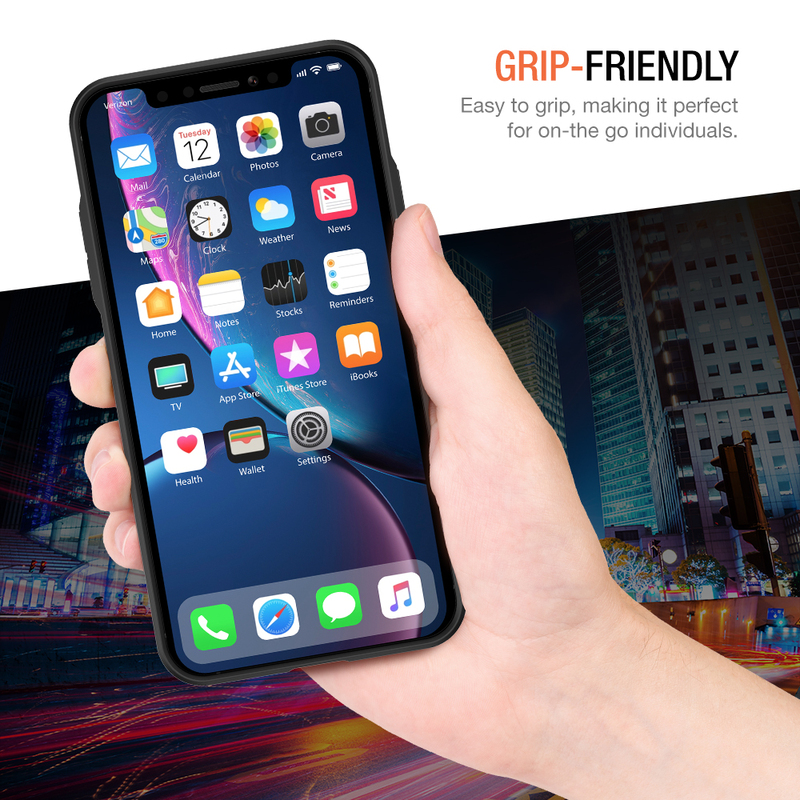 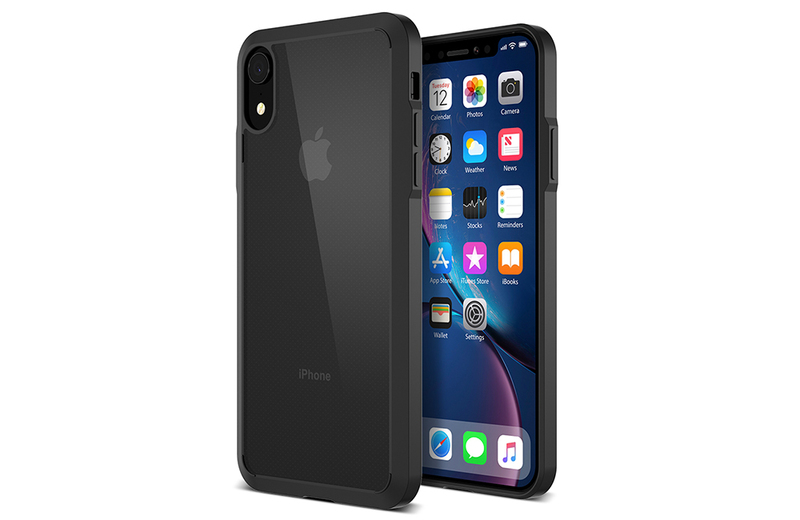 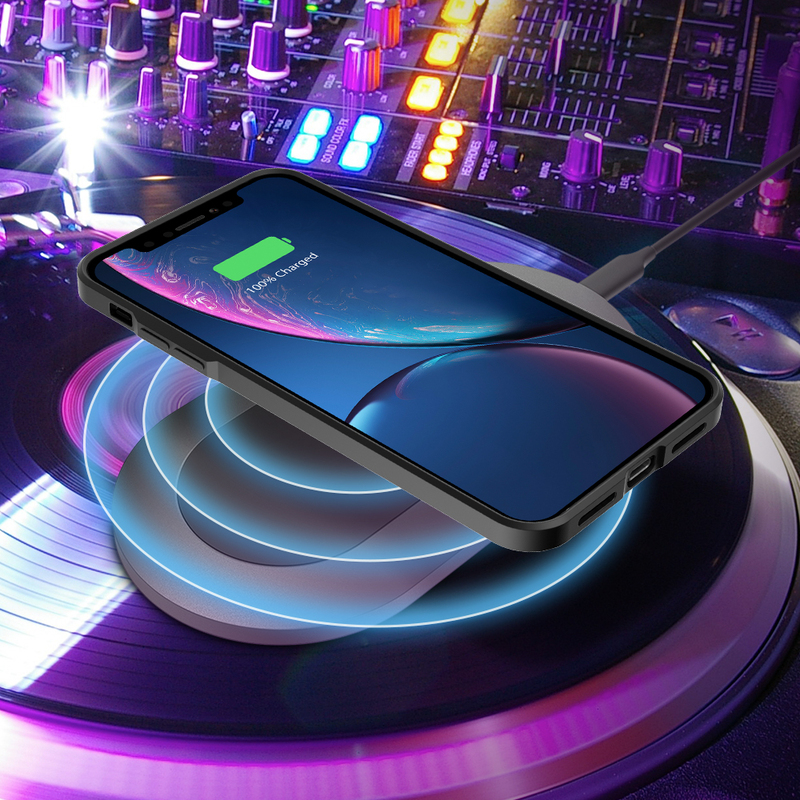 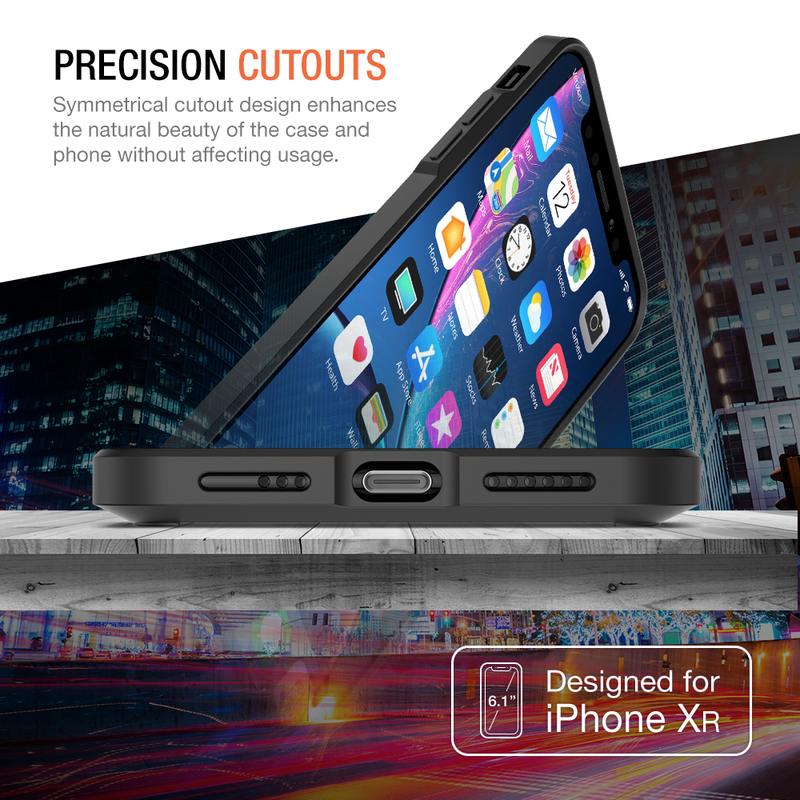 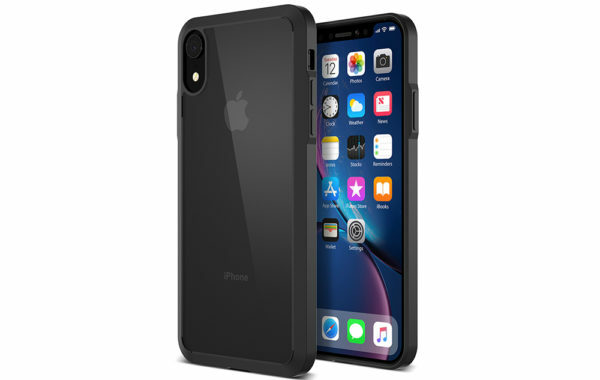 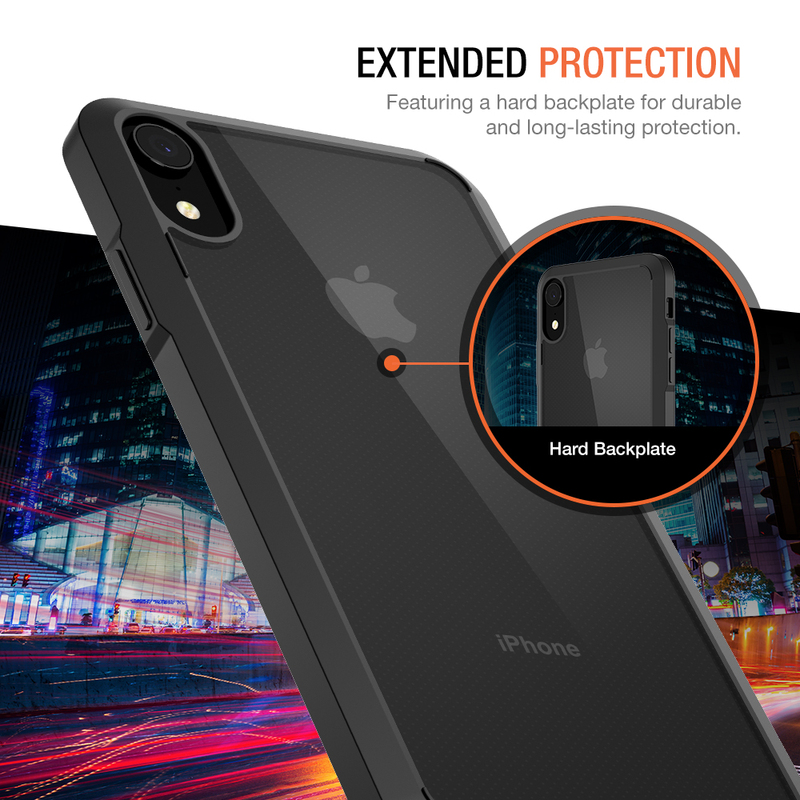 Categories: iPhone XR, Slim Case. 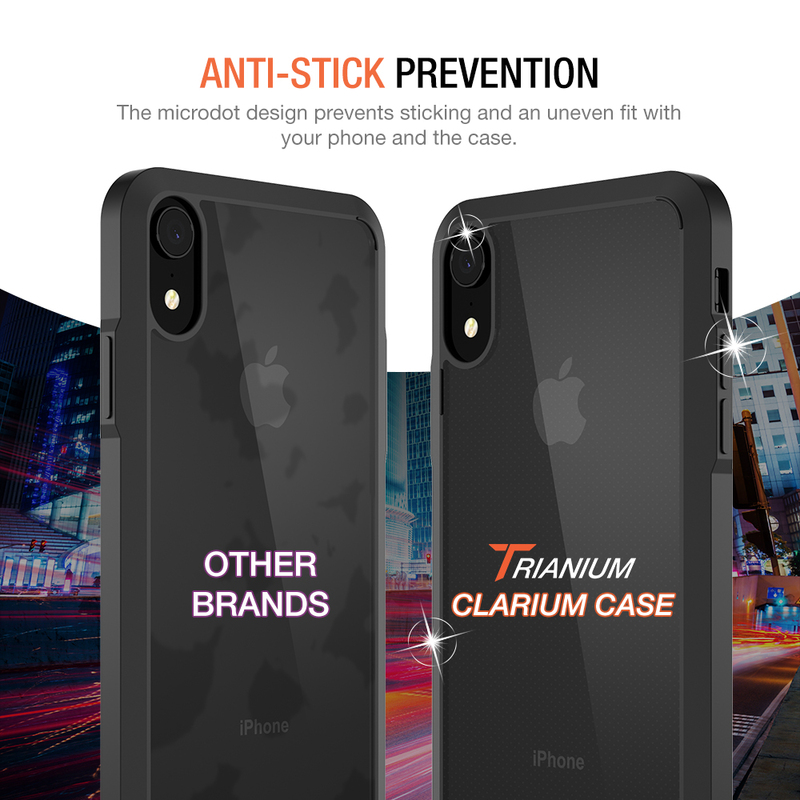 Tags: Clarium Series, iphone xr, iPhone XR Clarium Series.